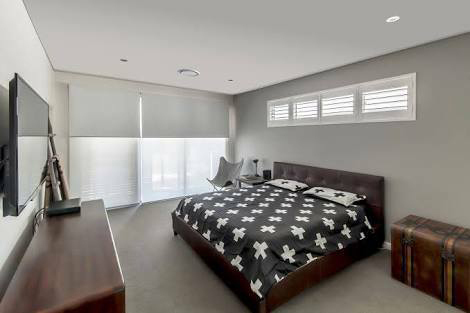 We have specialist sewers and Blind manufacturers to make our quality Roller, Roman, Venetian, Panel, Vertical, Sheer, Cellular & Sirocco Blinds. 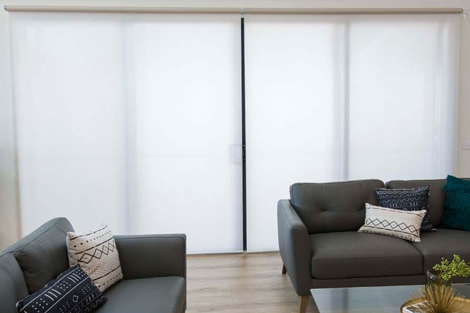 You won’t find this blinds range anywhere else! Window Imagery offers both a modern appearance and are proven to reduce heating and cooling costs. 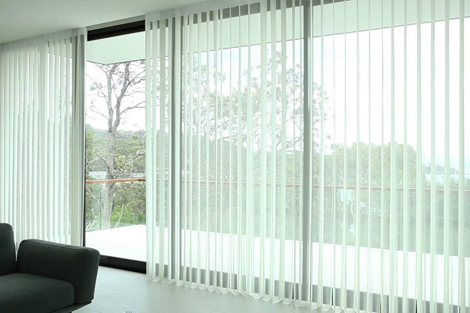 Choose from a wide range of fabrics and colours to suit your home or office.